Scraper Magazine: What's a Scraper? 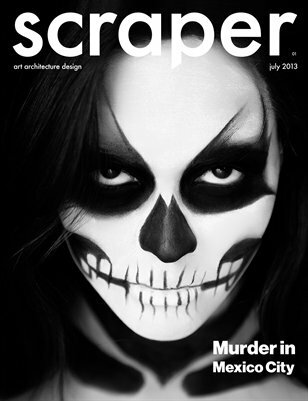 Scraper Magazine is an independent publication that is both printed and available online. 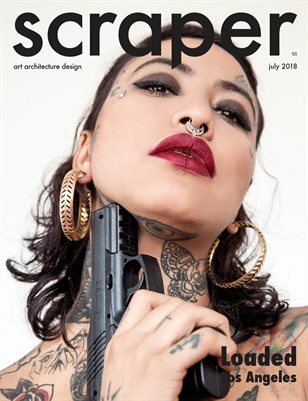 Each issue takes place in a different city featuring interviews with architects, talks with artists, and photos of glamorous models. Our stories and articles touch upon provocative subjects and feature underground locations rarely seen by the public. By collaborating with creative individuals we deliver a yearly publication that is tasteful and culturally relevant. Our magazines are available for purchase online ! Order now and get Scraper sent to your house in 1 week.